Updated Thursday February 2, 2017 by Oshawa Turul Soccer Club. Oshawa Sports Hall of Fame inductee, Miklos (Nick) Springer, emigrated to Canada from Hungary in 1958 and in 1971 founded the Turul Soccer Club. By 1971, Nick Springer had garnered the support of the Hungarian Culture Club to field teams. 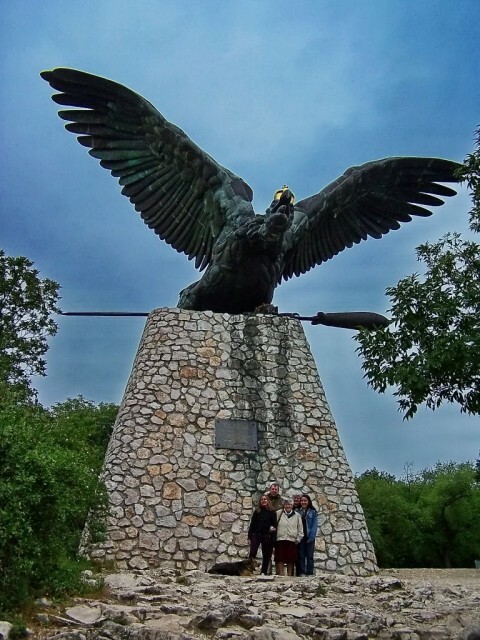 The Turul is a giant fictional symbol of a falcon in Hungarian mythology. According to hunmagyar.org: The great mythical Turul bird of prey is one of the most important symbols of the Hungarians. It represents their god's power and will. The Turul was seen as the ancestor of Atilla, and it was also the symbol of the Huns. The Hungarian Turul is often represented carrying the flaming Sword of God. Thousands of boys and girls have worn the Turul jersey since the first year. Many teams have received local, regional and national recognition for their demeanor, discipline and accomplishments. 1972-73 two teams were formed and each year the teams travelled to Cleveland, Ohio. 1974 a third team, U-8 (born 1966) was formed which became the most successful team east of Toronto. Also in 1974, the junior team travelled to Mexico City for a tournament. In 1975, a team born in 1966 travelled to Mexico City and finished third in the tournament. The same team won the Ontario Championship 1975. In 1976 a new team (boys born in 1965) was formed and the same team travelled to Mexico City and finished secon in the tournament. In 1978, the same teams both reached the Ontario Cup Finals. The 1966 team won the Cup and went on to win the Eastern Canadian Championship in Montreal, and the Nationals at the Civic against Victoria B.C. In 1979 a team of boys born in 1971 was formed. In 1980, a new team of boys born in 1971 was formed. In 1980 a new team of boys born in 1972 was formed. The 1965 team travelled to Austria and West Germany where they won tournaments. Also, the 1966 team won the Robbie Tournament and the Calgary International Tournament. In 1981, the 1966 team won the Metro League Championship. The 1965 team won the Ontario Cup, The Ontario Cup, the Eastern Canadian Championship, and lost in the Nationals Championship Finals. 1982, the 1966 team won the Ontario Cup, the Eastern Canadian Championship in Halifax N.S. and lost the National Championship to Vancouver. The team won the the National Cup League and placed third in the North American Championship. In 1988, the 1971 boys’ team, coached by Hall of Fame inductee Nick Springer, placed second in the Robbie, won the Ontario Cup and topped it off with winning the Canadian National Championships. In 1998, Miklos Springer was elected to the Oshawa Sports Hall Of Fame for his contribution to youth soccer. 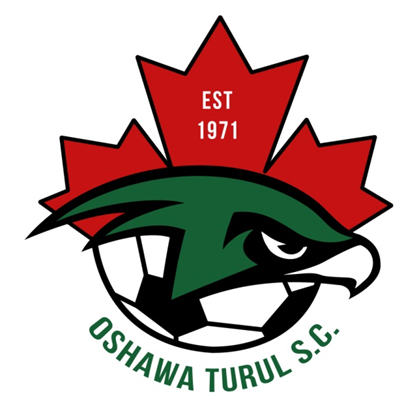 The Oshawa Turul Soccer Club has flourished over the years because of the contribution of many great people, players, coaches and administrators. The Club remains a vibrant and integral part of our community.